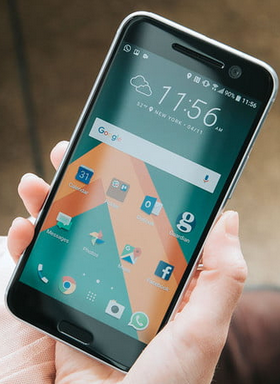 When it comes to servicing android devices, android drivers for the particular android device you are working is of greater importance, especially when you are working with Windows PC. 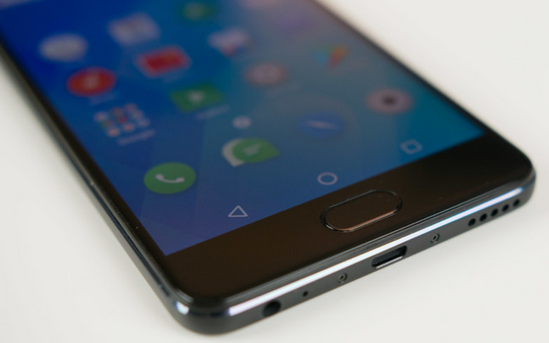 Unlike most other android devices SoC (Chipsets), SPD Android devices which are also known as SpreadTRUM android device drivers requires a bit of technicallities when thay are being installed. 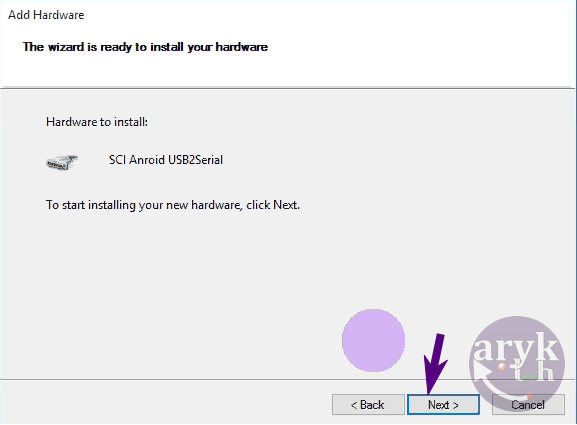 In less than 10 minutes from now, you should know how to manually install SpreadTRUM (SPD) android drivers on your PC by following the step by step guides given below. 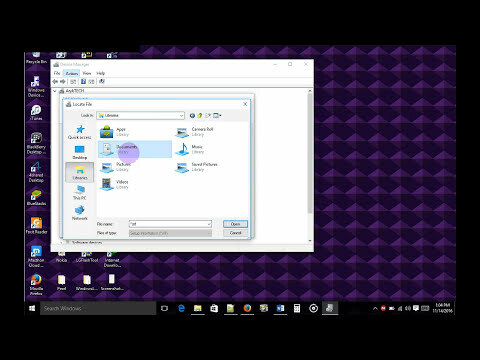 NOTE: this same tutorial works with Windows XP, Windows 7, Windows Vista, Windows 8, 8.1 and Windows 10. 1. Download Spreadtrum Android drivers on your Windows PC from the download section here. 2. Once downloaded, extract the downloaded file on a folder on your Windows PC. 3. 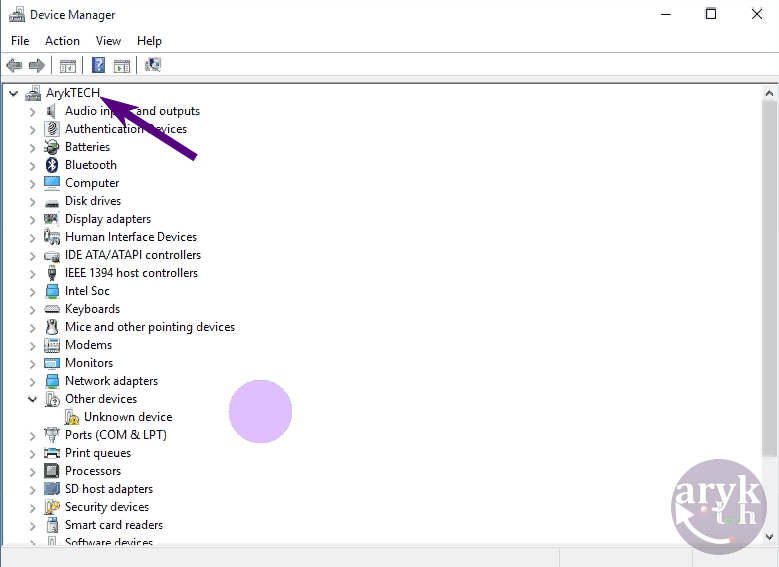 Now, open Windows Device Manager on your computer. To Open: Press Windows Button + R to launch the Run Command. 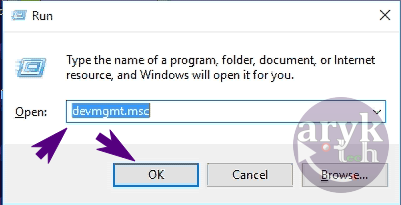 In the Run Command box, type devmgmt.msc and click Enter key. 4. Once device manager is launched, Click on your Computer's name. 5. 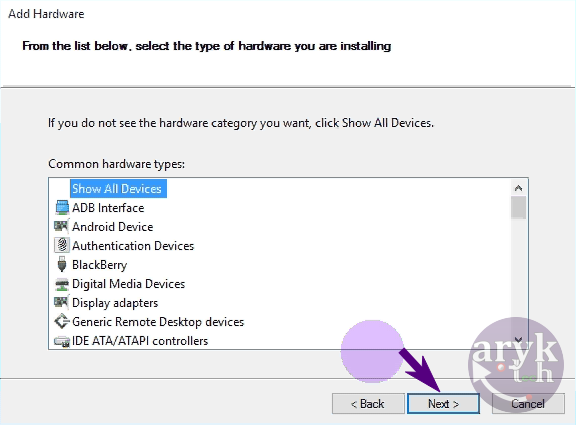 Now, click Action from menu directly at the top and then, select Add legacy hardware. 6. 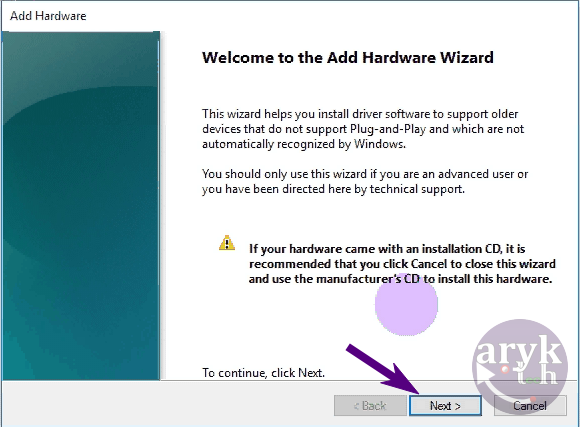 From the Add Hardware Wizard, click on Next to continue. 7. 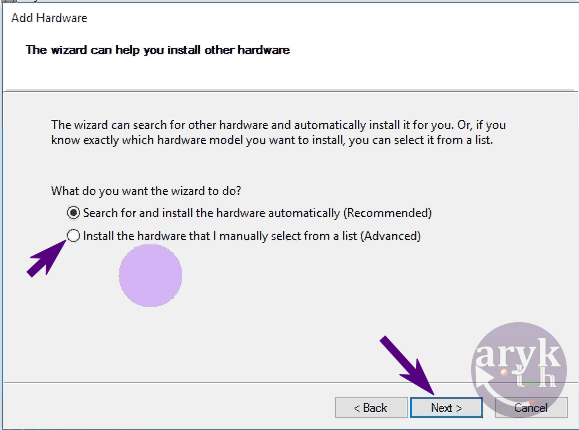 From here, select Install the hardware that I manually select from a list (Advanced) and click on Next to continue. 8. Now, under common hardware types, select on show all devices and click Next to continue. 9. 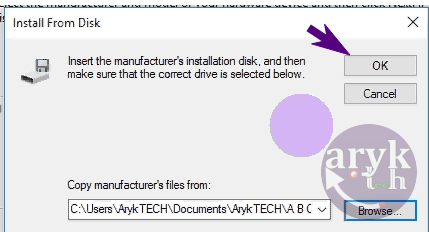 Now, click on Have Disk. Now, using the browse button, navigate to the folder where you extracted the Spreadtrum Android drivers you downloaded. In that folder, locate SciU2S.INF. 10. Now, your driver should be listed in the blank area. Then, click on Next to continue. 11. Now, again click on Next to continue. 12. Now, you will most likely see Windows Security Dialog Box. Under this Windows Dialog Box. 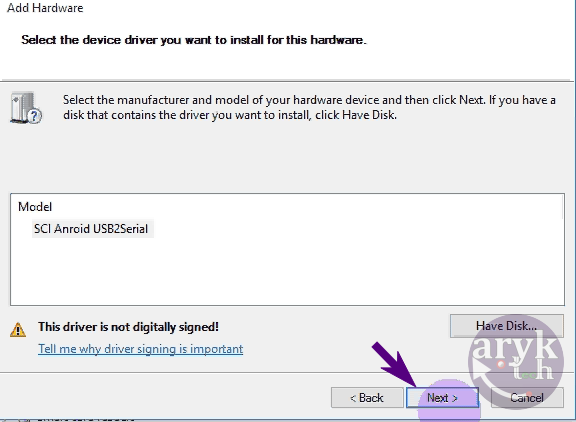 select Install this Driver Software Anyway. 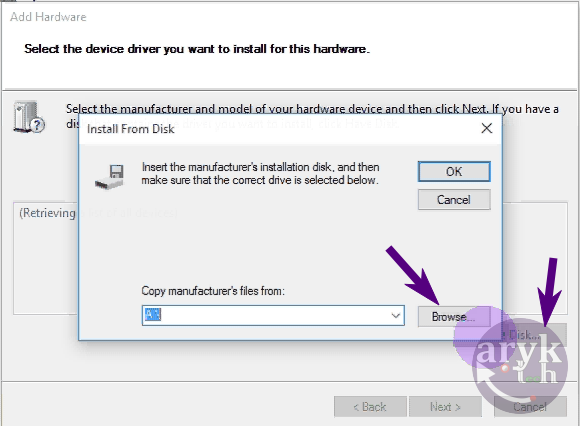 Wait patiently while device manager installs the Spreadtrum driver on your computer before you proceed. 13. 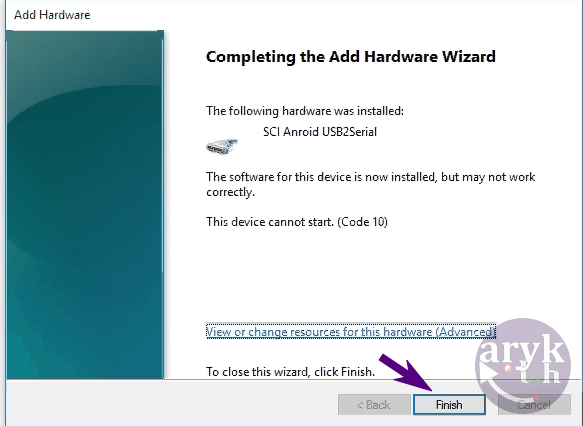 Finally, when Windows Device Manager completes the installation of the Spreadtrum android drivers, click on Finish button to close the Add Hardware Wizard.